The beloved family classic comes alive once again! 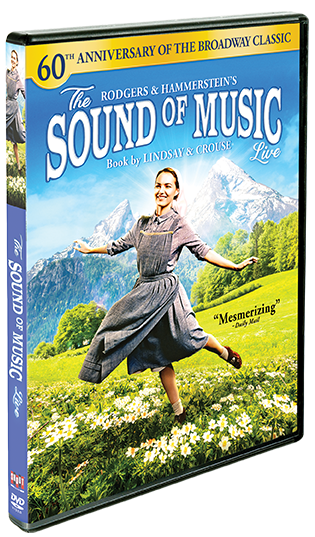 The world's most popular musical, Rodgers and Hammerstein's The Sound Of Music, comes brilliantly to life in this ambitious, live-broadcast production from BAFTA-nominated director Coky Giedroyc! 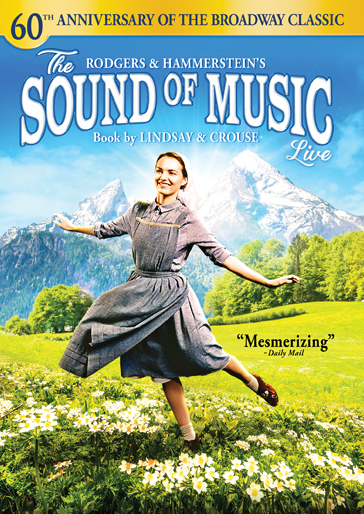 Supported by Katherine Kelly (Mr Selfridge, Coronation Street) as Baroness Elsa Schraeder and Alexander Armstrong (The Armstrong And Miller Show, Danger Mouse) as Max Detweiler, The Sound Of Music Live is an enchanting experience that will remain with you long after the last curtain call.